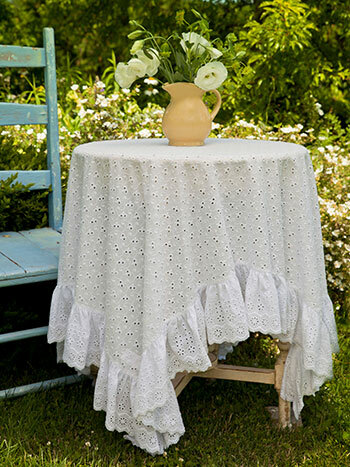 Wonderfully fresh and romantic! 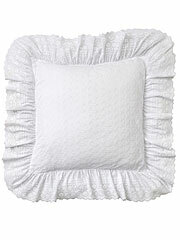 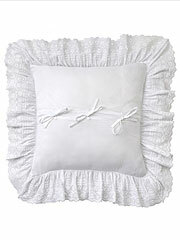 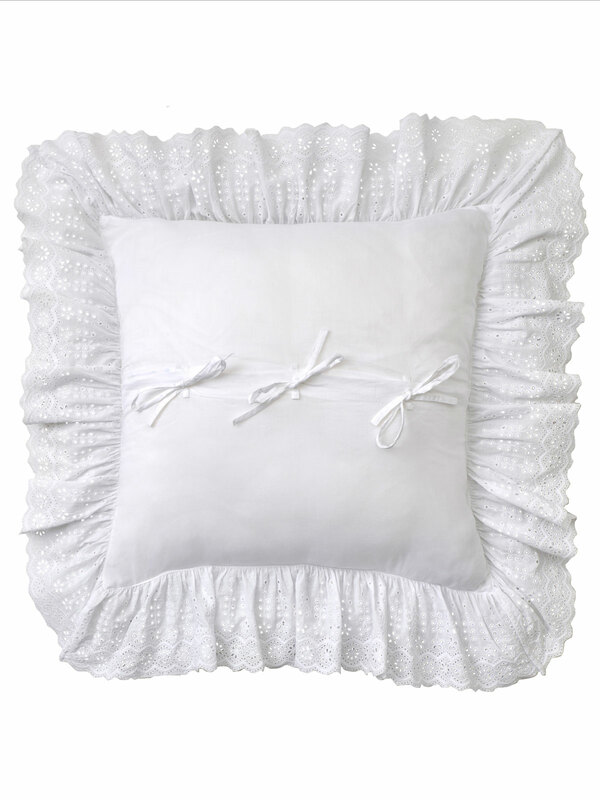 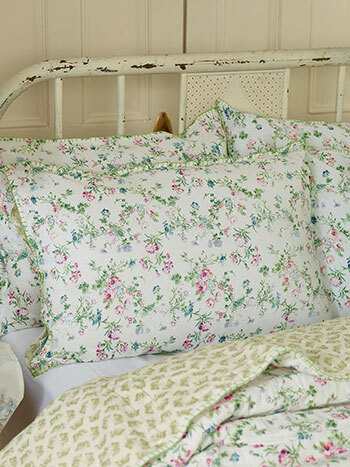 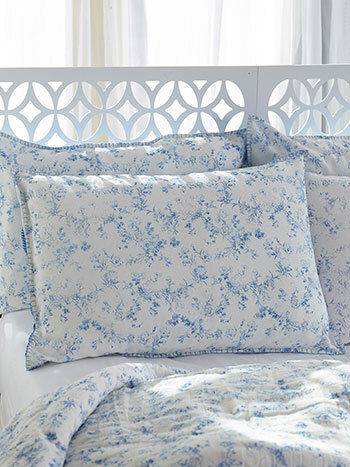 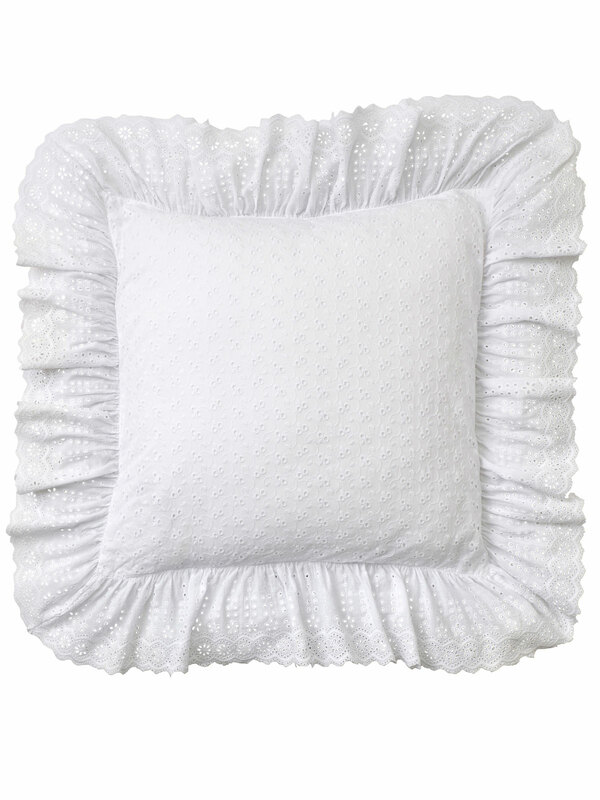 The Evie Eyelet Cushion Cover is the right item to add country charm to your home. 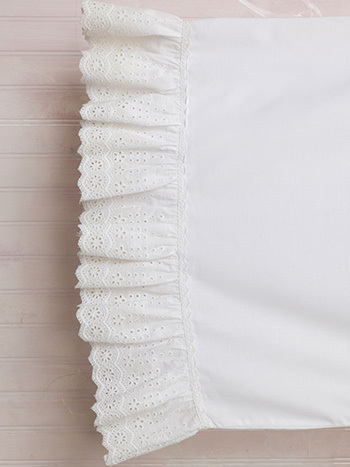 It is made in our signature eyelet design with an attached flounce.